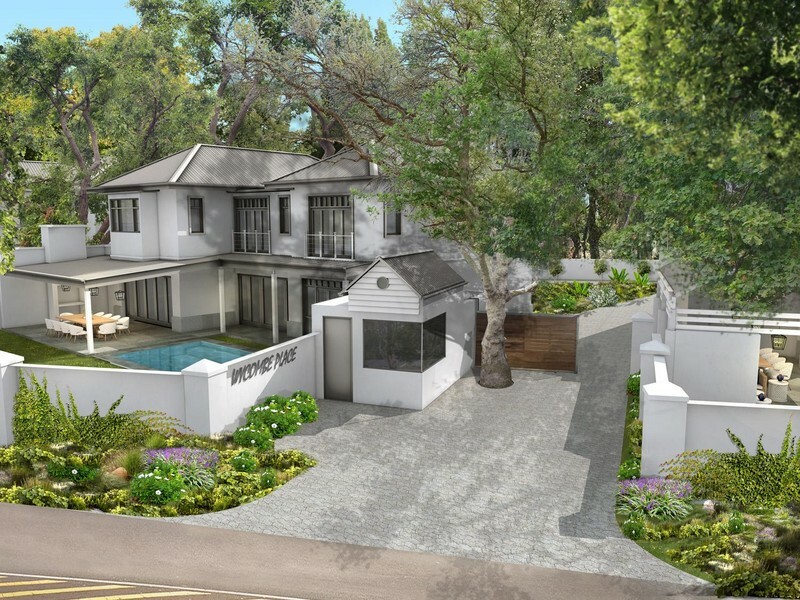 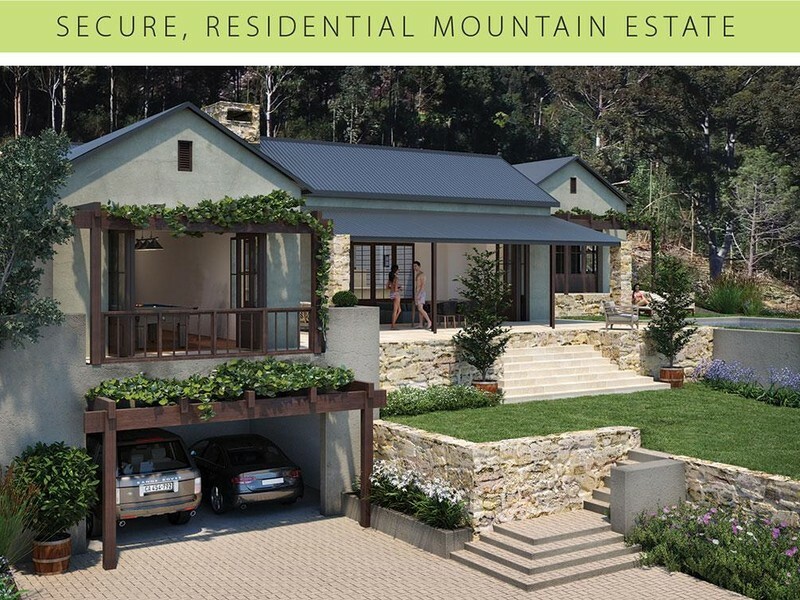 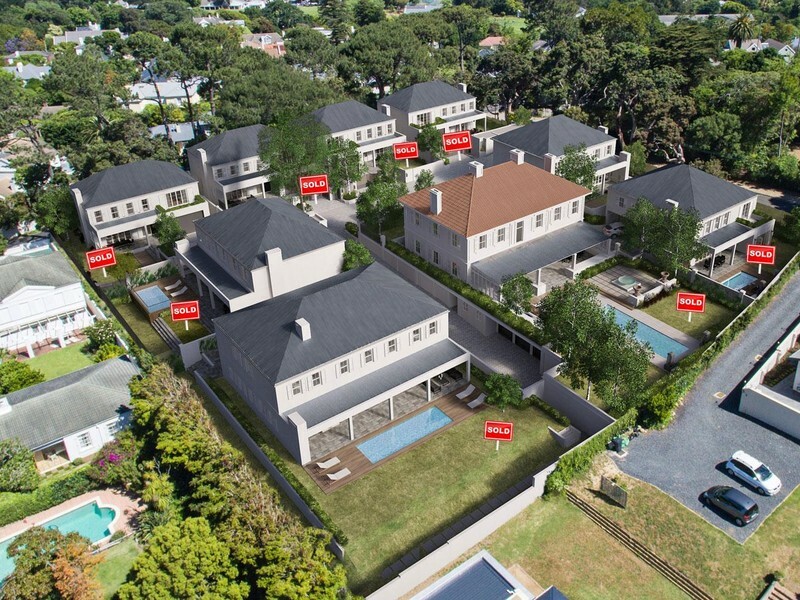 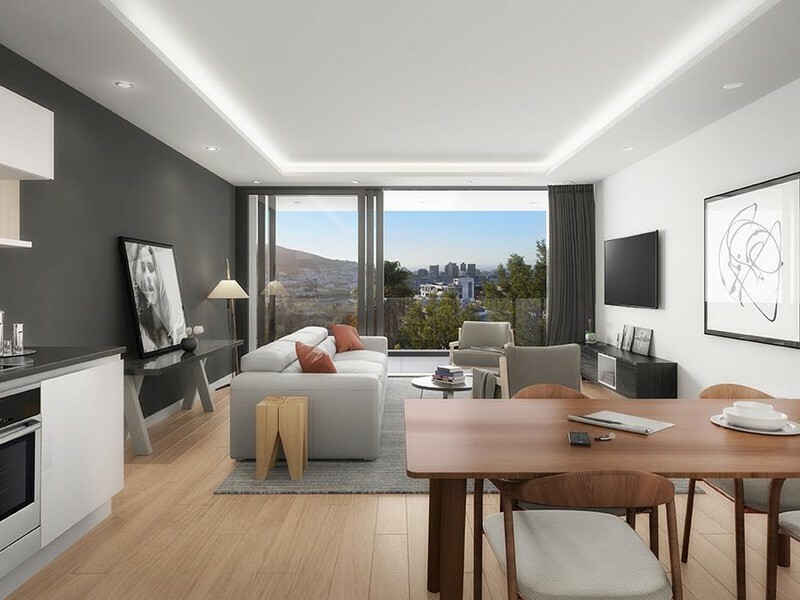 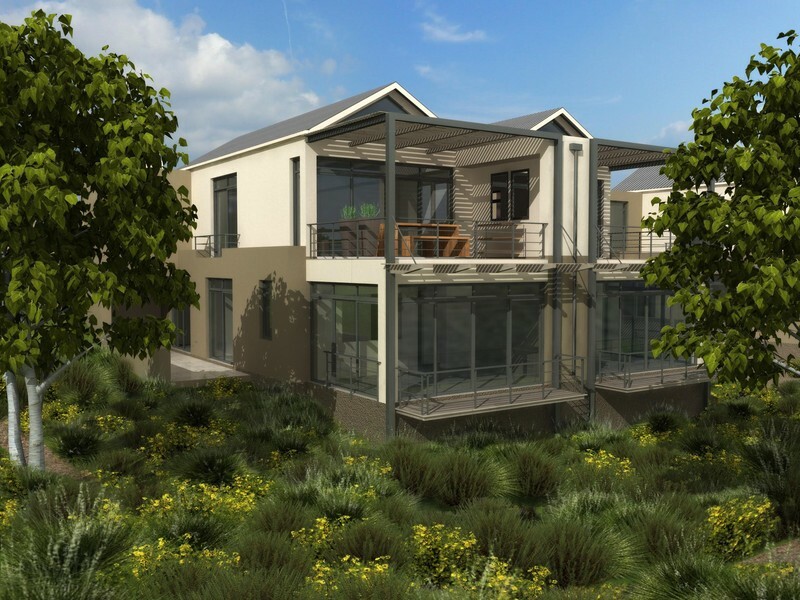 ** SOLD OUT *** The verdant, tranquil and highly sought-after Constantia valley is to be home to a new exclusive gated estate of only 6 units. 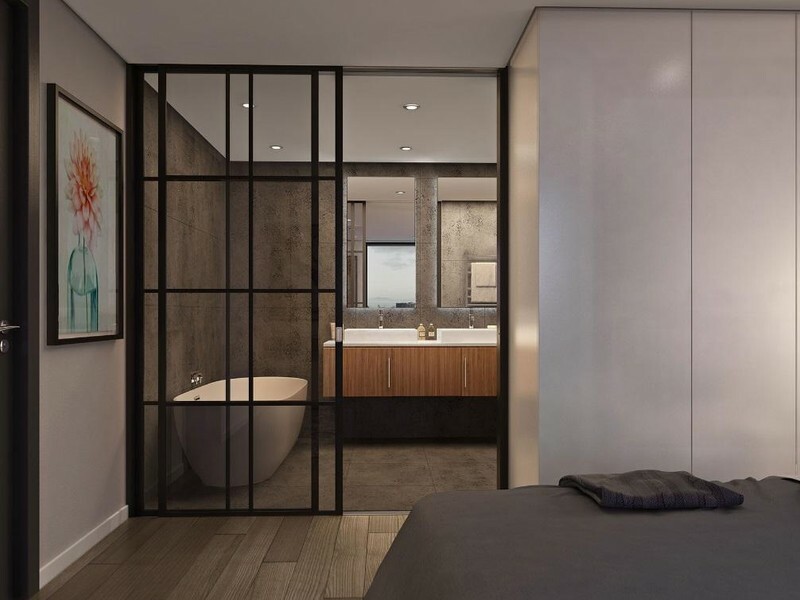 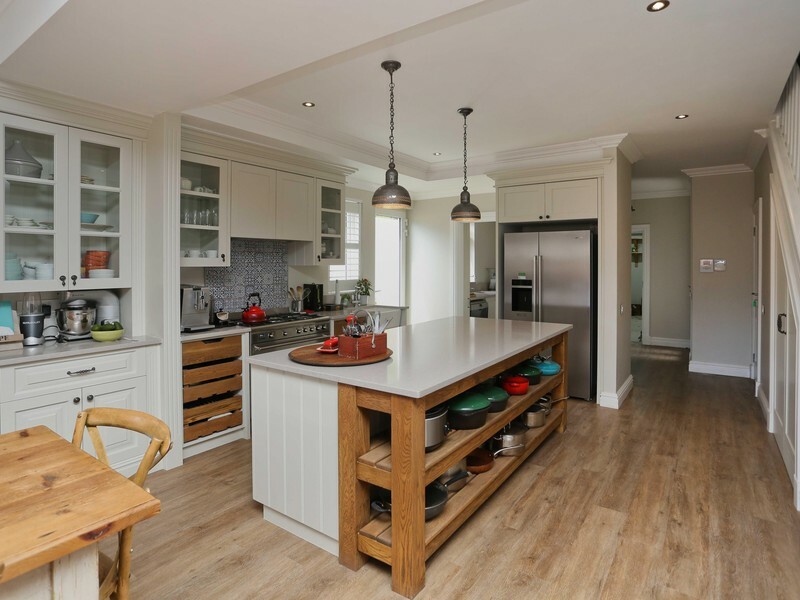 Accommodation offerings at The Curragh, comprise of 14 elegant, contemporary apartments. 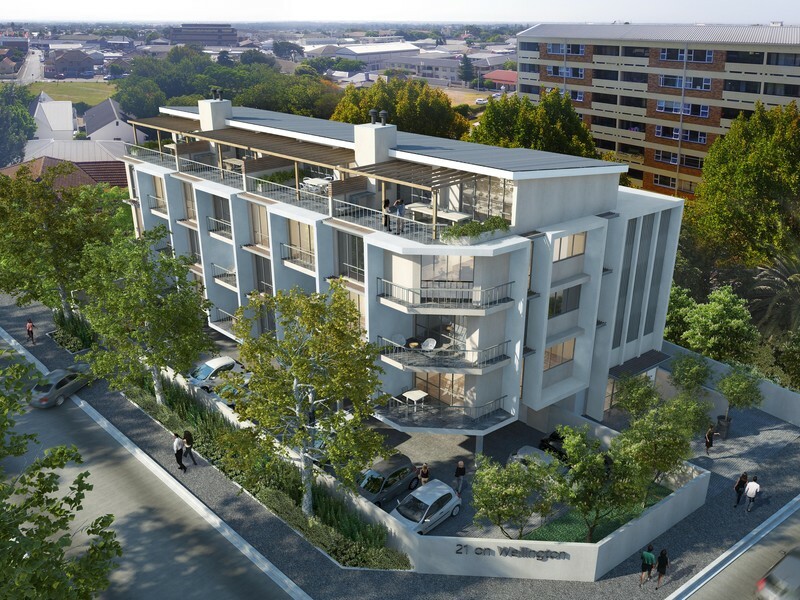 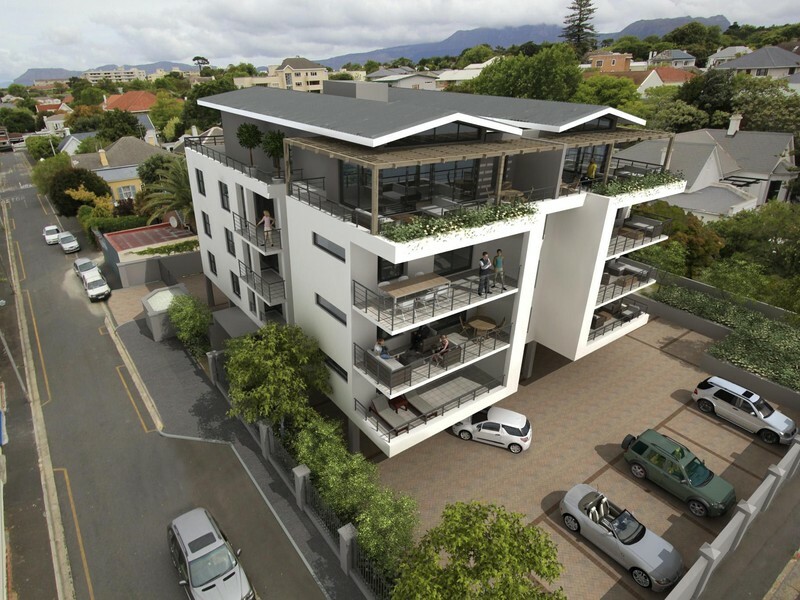 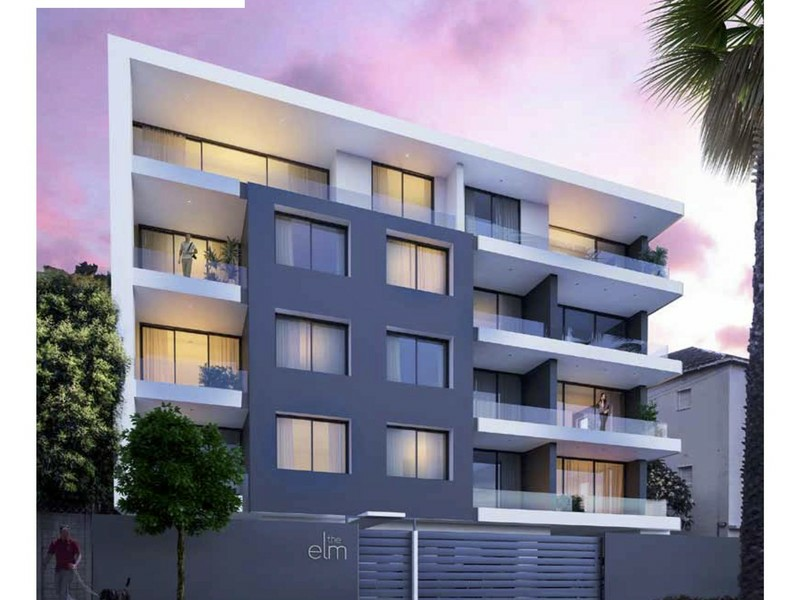 Sectional Title apartment with two two-bedroom one bathroom unit (73m²) available.